We've learned lots of information already about LG's upcoming G6 ahead of its official launch. The company is said to be planning an April 7th release for their newest flagship device in the United States. The device will be released to South Korean markets on March 9th; a month ahead of US consumers. This follows the scheduled unveiling on February 26th at Mobile World Congress in Barcelona. 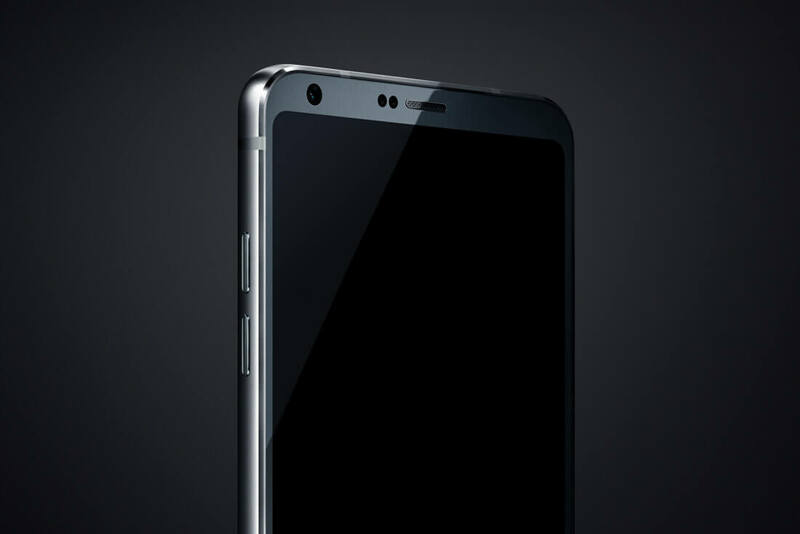 If latest leaks are to be believed, compared to the Galaxy S8's 5.8 and 6.2-inch variants, the LG G6 will feature a smaller 5.7-inch screen that will take the entire front of the phone with minimal rounded bezels. The G6 should be waterproof and sport an unibody design. It's also rumored to be priced competitively against the Galaxy S8, which might translate in a slightly lower price point, so the decision will be up to consumers as to how much they are looking to spend on a new high-end handset. It's no accident that the G6 launch is scheduled ahead of Samsung's anticipated Galaxy S8 release. The LG G6 is expected to feature an older Snapdragon 821 SoC as opposed to the S8's newer (and more scarce) Snapdragon 835. Samsung reportedly hoarded Qualcomm's entire supply of 835s which would explain why LG couldn't secure it for their flagship phone. The launch of the G6 comes after a steady decline in the success of LG's G series phones. The LG G5 didn't do as well as LG would have hoped, with consumers shying away from the modular design. The G6 is an effort to bring back the line to the mainstream.